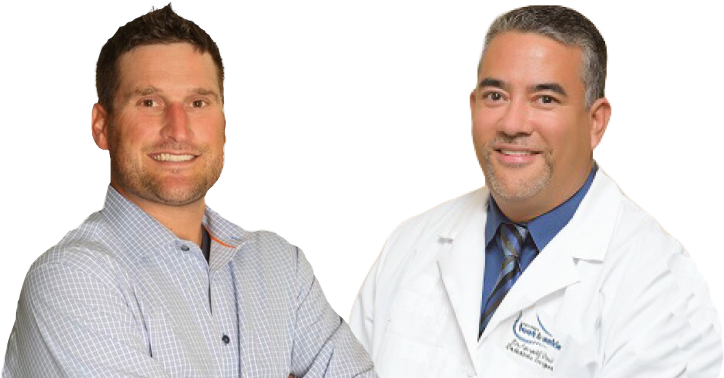 PAL Health Technologies is a team of experienced and knowledgeable professionals whose main goal is the success of your practice. We specialize in on-site consulting, billing and collecting, EMR, and Ancillary reports. PAL will work to improve efficiencies, reduce costs and improve profitability. To schedule your practice assessment, complete the form below.